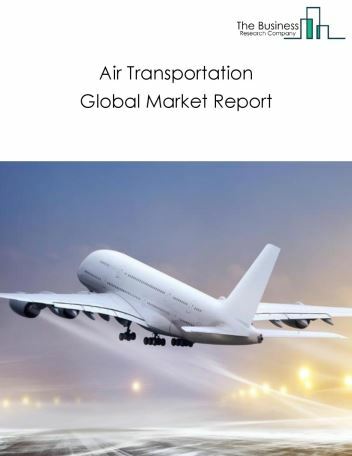 Major players in the global air transportation market include American Airlines Group, Delta Air Lines, United Continental Holdings, Lufthansa Group, FedEx. 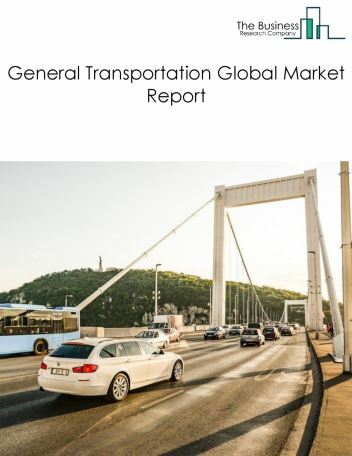 The air transportation market size is expected to reach $770 Billion by 2022, significantly growing at a CAGR of around 4% during the forecast period. 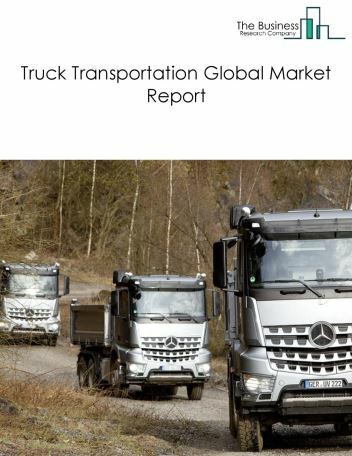 The growth in the air transportation market is due to rising disposable income and increasing public private in emerging markets. 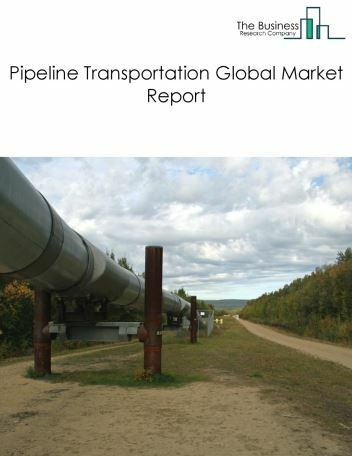 However, the market for air transportation is expected to face certain restraints from several factors such as rising fuel prices and high operational cost. 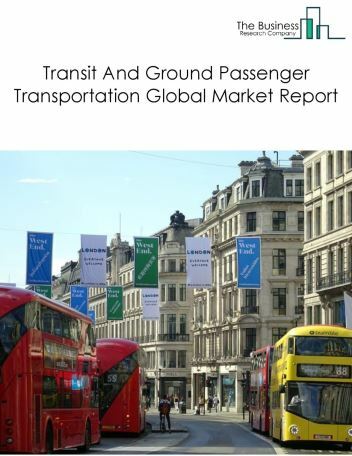 The global air transportation market is further segmented based on type and geography. 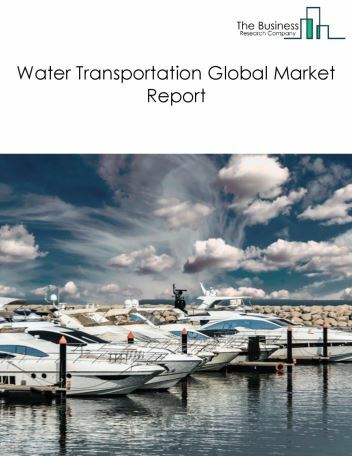 By Type - The air transportation market is segmented into passenger air transportation, chartered air transportation, air cargo services, domestic, international, passenger-chartered air transportation, freight-chartered air transportation, others - chartered air transportation, air mail, air freight. 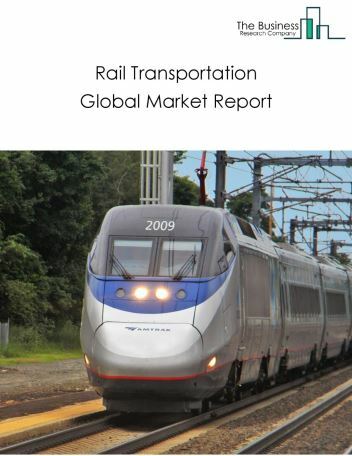 Among these segments, the passenger was the largest segment in the air transportation market. 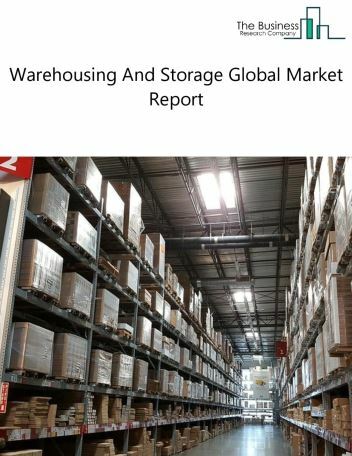 By Geography - The global air transportation is segmented into North America, South America, Asia-Pacific, Eastern Europe, Western Europe, Middle East and Africa. Among these regions Asia Pacific accounts for the largest region in the global air transportation market. Increasing focus on novelty and convenience in the aviation industry and adoption of automation techniques are the major trends witnessed in the global air transportation industry. Potential Opportunities in the Air Transportation Market Due to stable economic growth outlook in many developed and developing economies and increasing public and private investments to develop airports in untapped regions, the scope and potential for the global air transportation market is expected to significantly rise in the forecast period.